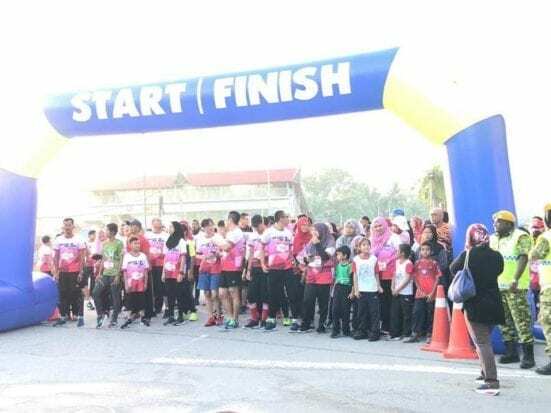 MBA students from AHIBS successfully organized BeachFunRun at Dataran Teluk Kemang, Port Dickson, Negeri Sembilan on 15th December 2018. Over 350 participants from all walks of life, students, families, and friends took part in this event. With the theme ‘Know AIDS, No AIDS’, the program aimed to enhance public awareness on AIDS while promoting social inclusion of AIDS patients. 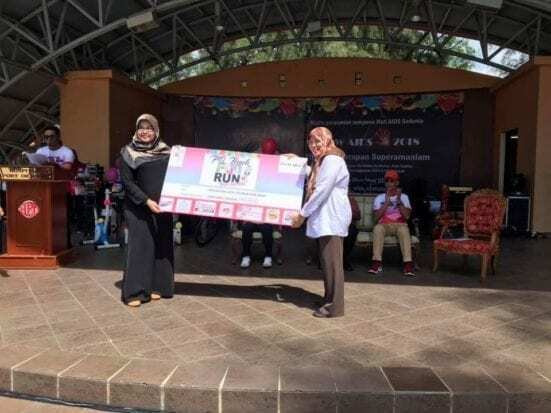 Other than running, other activities involved were blood donation drive, dental checks, health screening, kids’ coloring contest, and lucky draws. 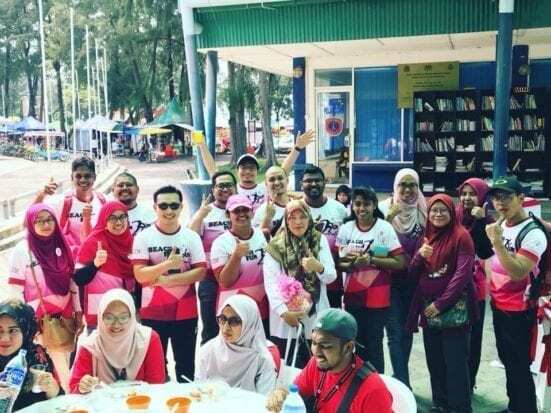 This CSR event was organized by students of MBA (Healthcare Management), who are also medical doctors at Jabatan Kesihatan Negeri Negeri Sembilan (JKNNS), as part of their course curriculum. 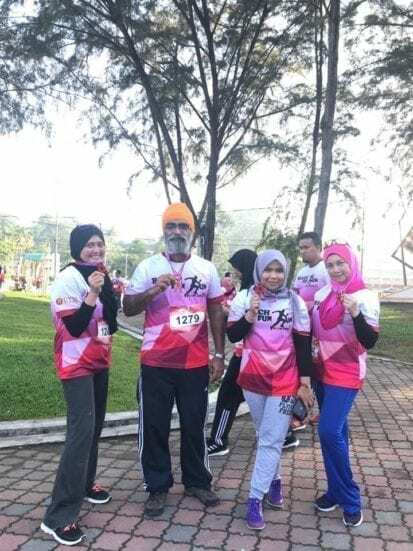 It was a tripartite collaboration between AHIBS UTM, JKNNS and AIDS Foundation Malaysia.